Spiral steel market demand is fast without chaos growth trend will not fundamentally change. Spiral steel market can not keep the changes in the chaos of rapid development hub depends on demand. Regulated macroeconomic policy level, the future will bring some market growth rate slows. Longitudinal production process is simple, high production efficiency, low cost, rapid development. Spiral Welded Longitudinal generally higher than, can narrow the billet production of large diameter pipe, you can also use the same width of the billet production of different pipe diameters. 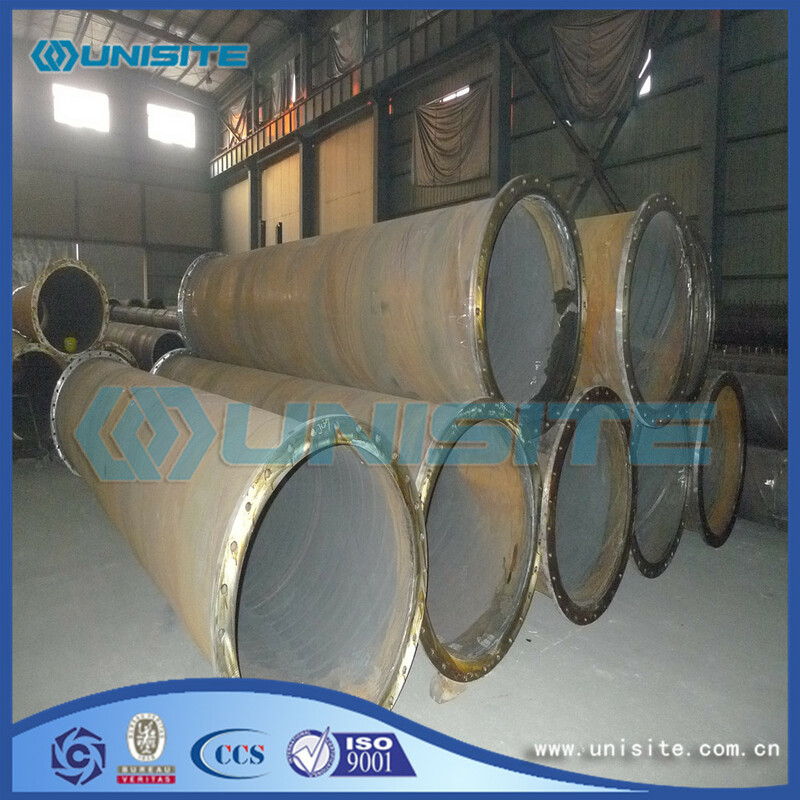 However, compared with the same length of straight seam pipe, weld length of 30 to 100%, and lower production rate. 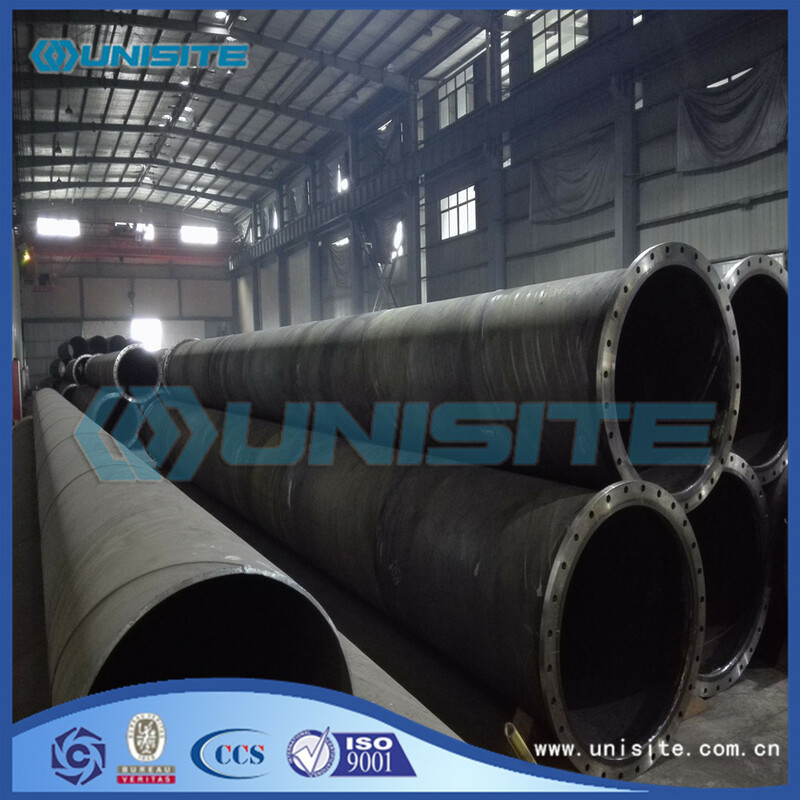 Therefore, smaller diameter pipe is mostly a straight seam welding, large diameter spiral welded pipe for the most part. 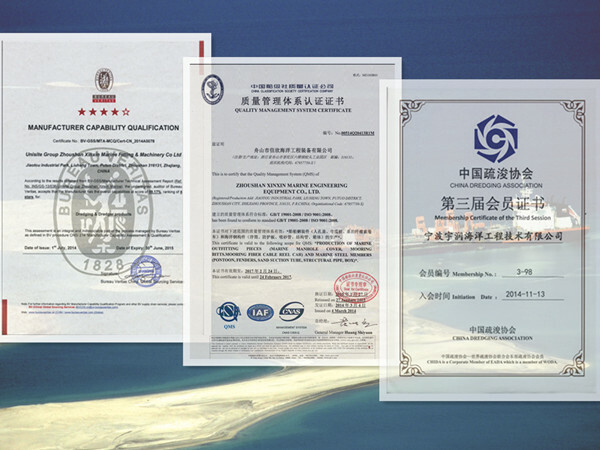 Coil material commonly used in China are generally: Q235A, Q235B, Q345, L245, L290, X42, X52, X60, X70, X80,0Cr13,1Cr17,00Cr19Ni11,1Cr18Ni9,0Cr18Ni11Nb. Looking for ideal Spiral Steel Pipes Manufacturer & supplier ? We have a wide selection at great prices to help you get creative. 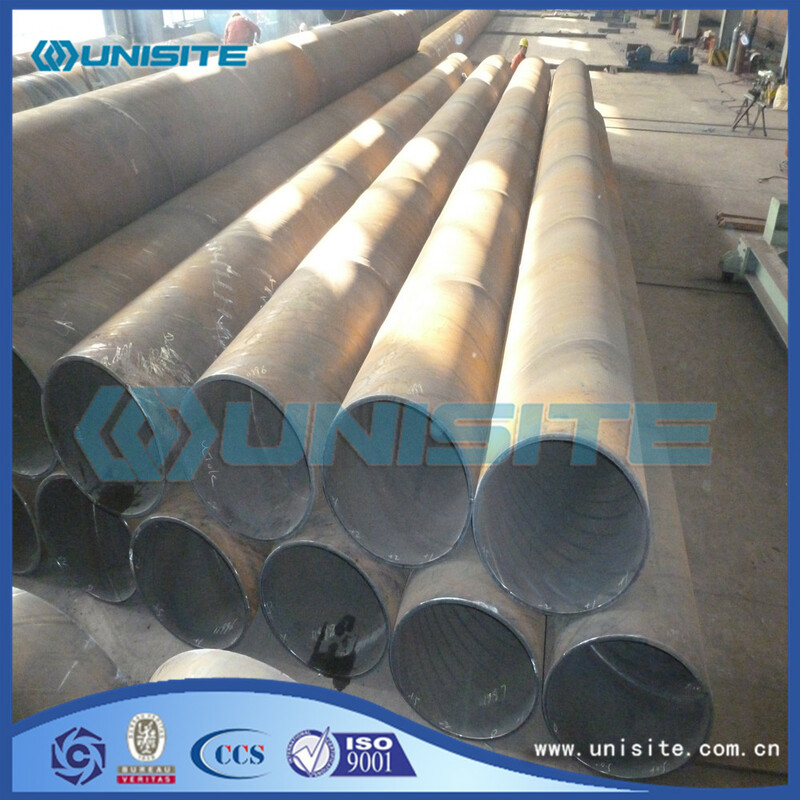 All the Spiral Carbon Steel Pipe are quality guaranteed. 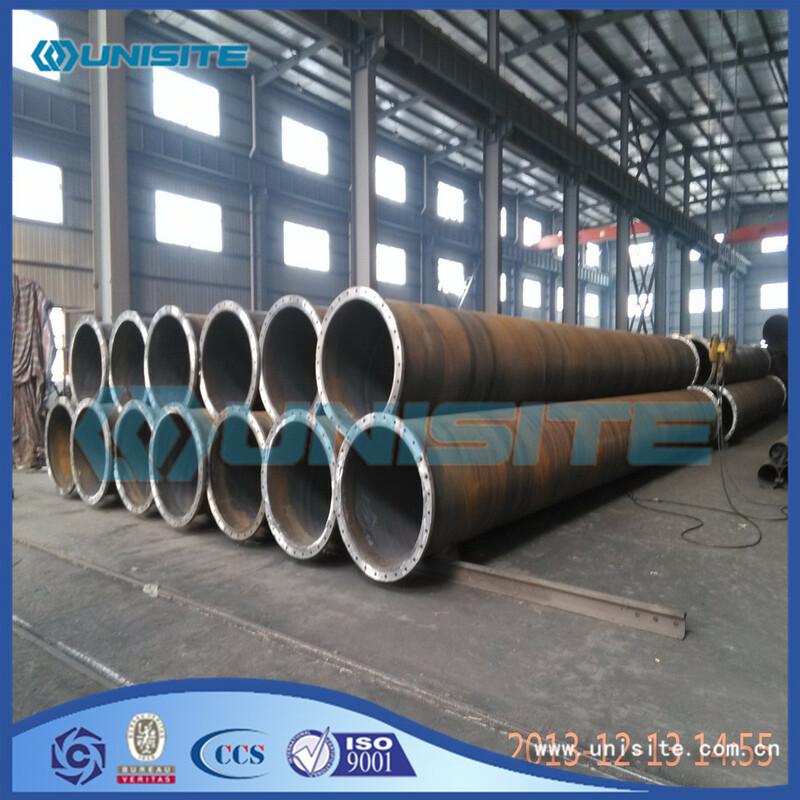 We are China Origin Factory of Spiral Round Large Diameter Steel Pipe. If you have any question, please feel free to contact us.